Joost Heetman is involved in a wide variety of activities. 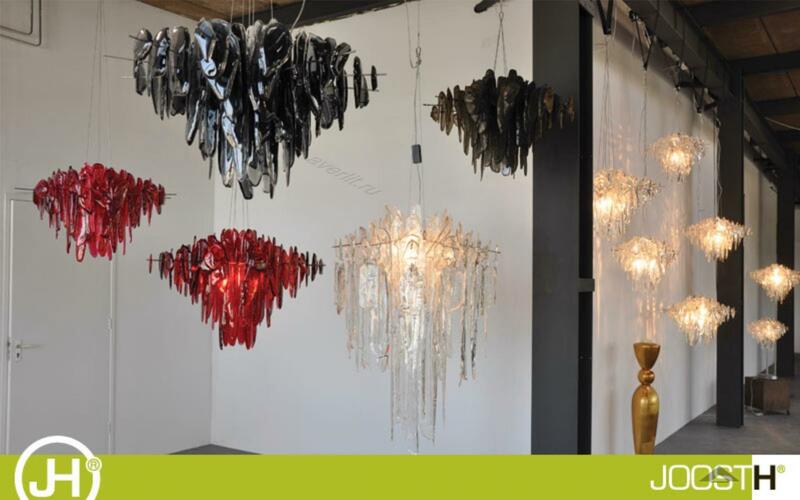 The Studio designs and produces unique high quality lighting and furniture. Every piece is handcrafted with the utmost care and is always a one of a kind. Besides using our creativity and sensibility in objects and products, we also create, develop and produce interior and exterior spaces. In conjunction with the client, private or professional, we mix and adjust different components and ingredients to obtain an inclusive and surprising result. It is not only what you see but more importantly how it shapes the experience. Over the years a variety of interesting people and companies have crossed our path and offered us opportunities to deepen and refine our vision, philosophy and artistic vocabulary.